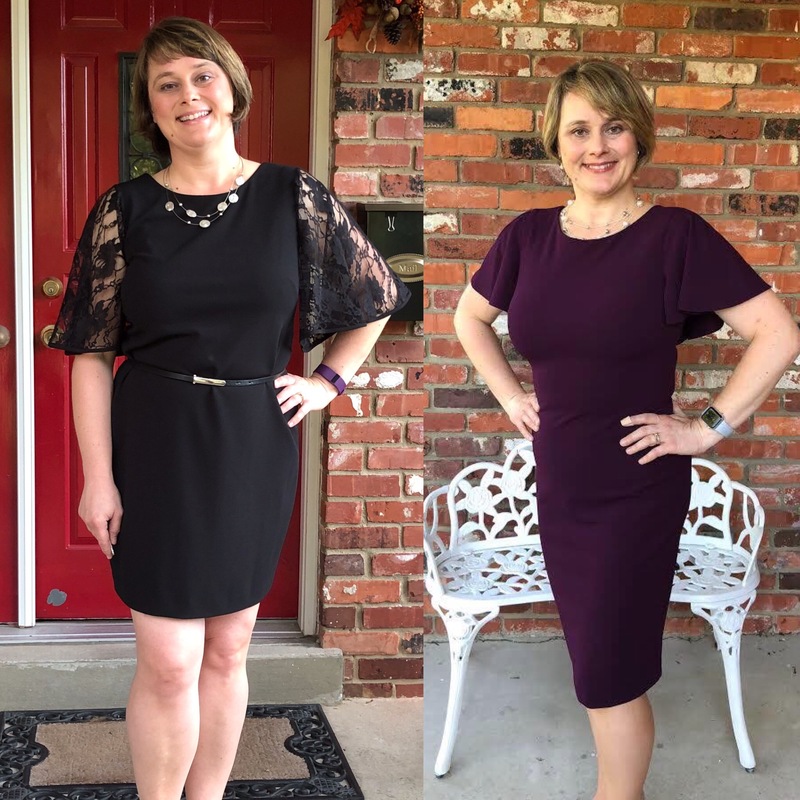 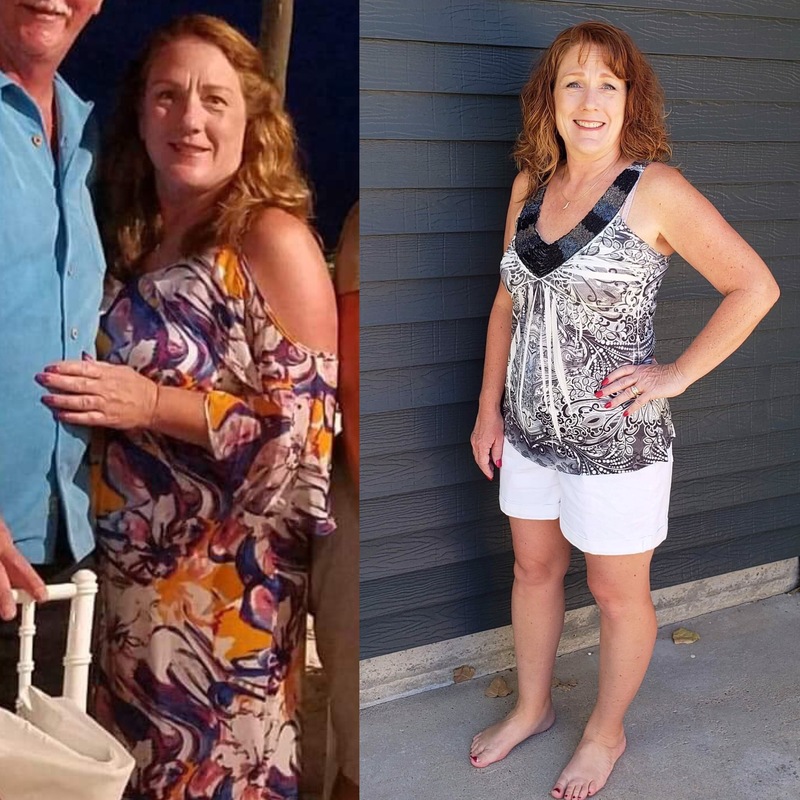 How Tina and Her Daughter Lost a Combined 27 Pounds with Clean Eating! 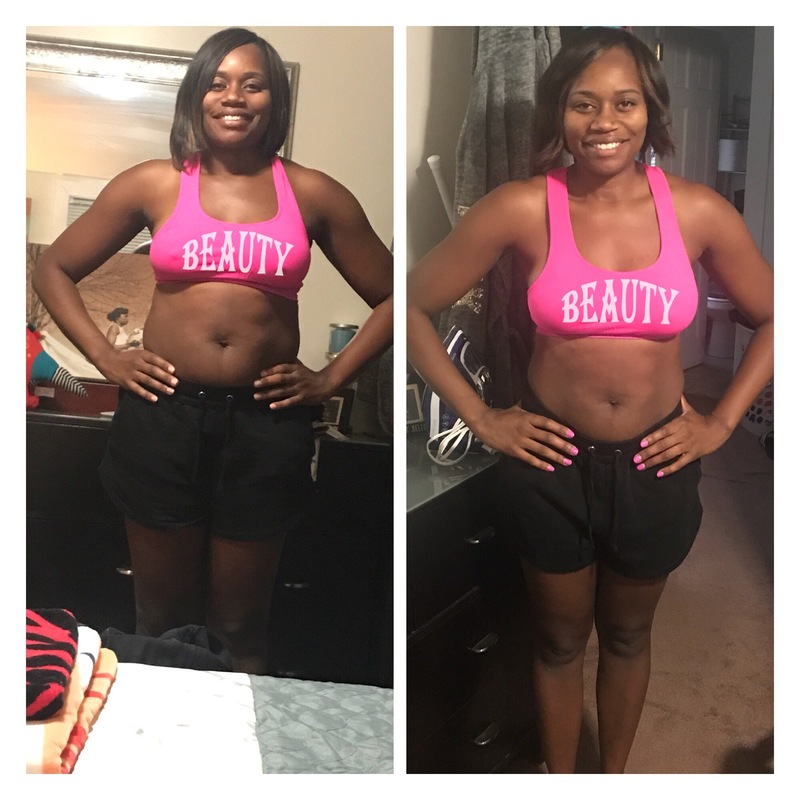 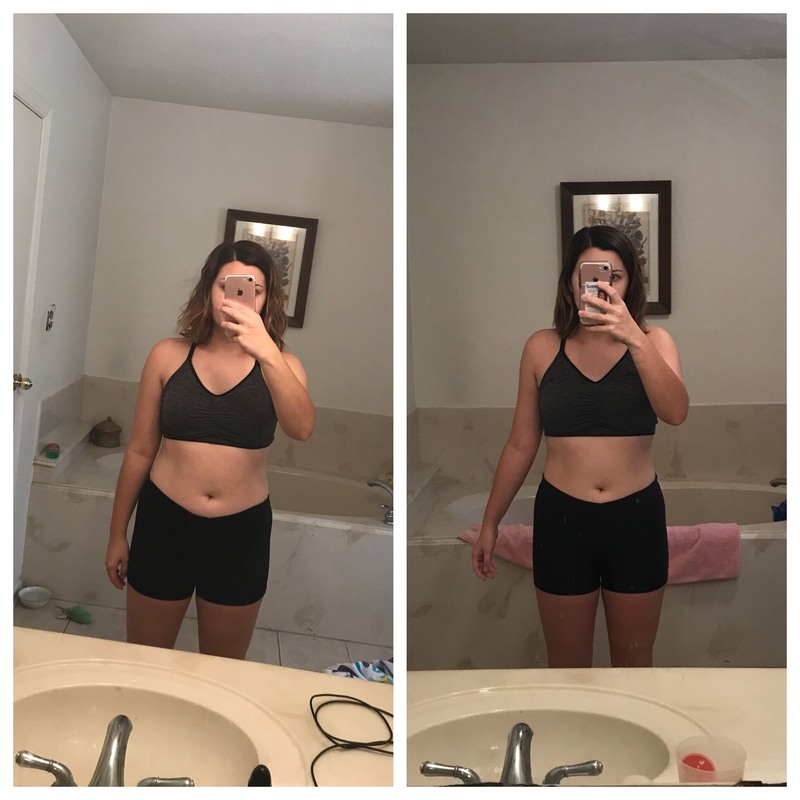 How Pamela Lost Weight with the 30 Day Clean Eating Challenge! 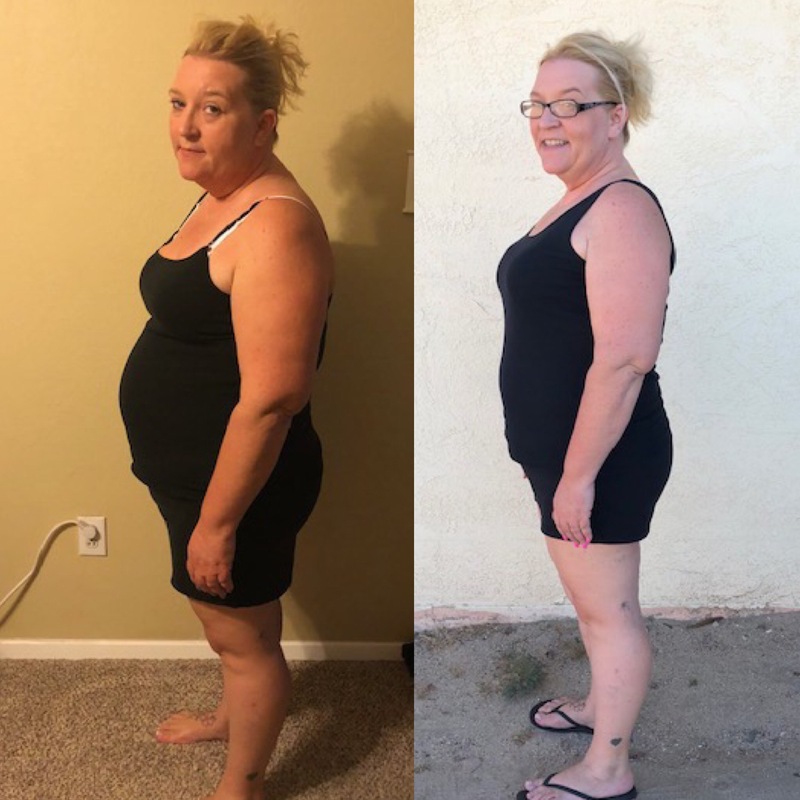 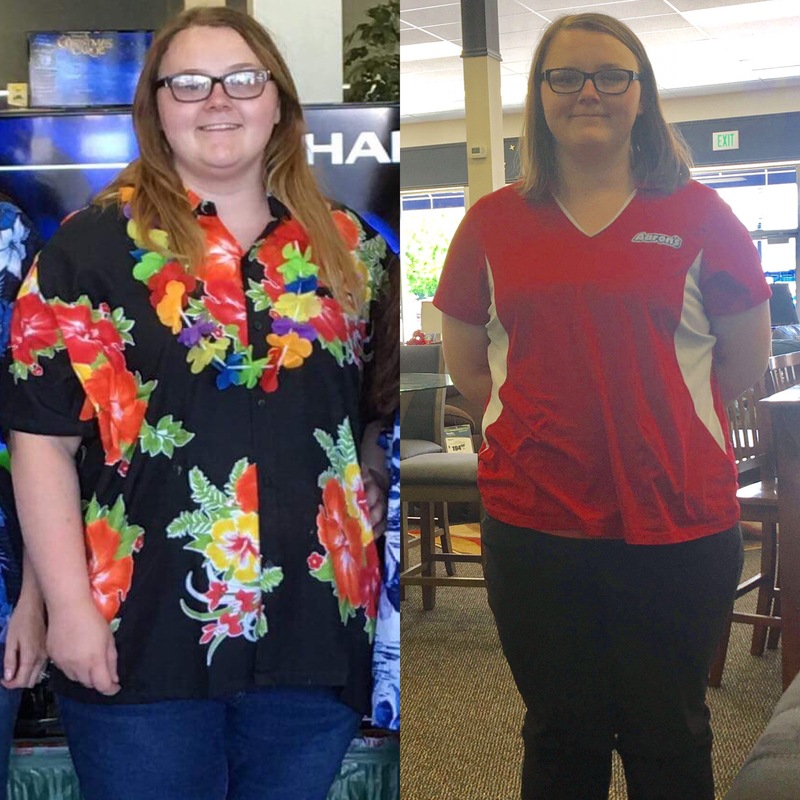 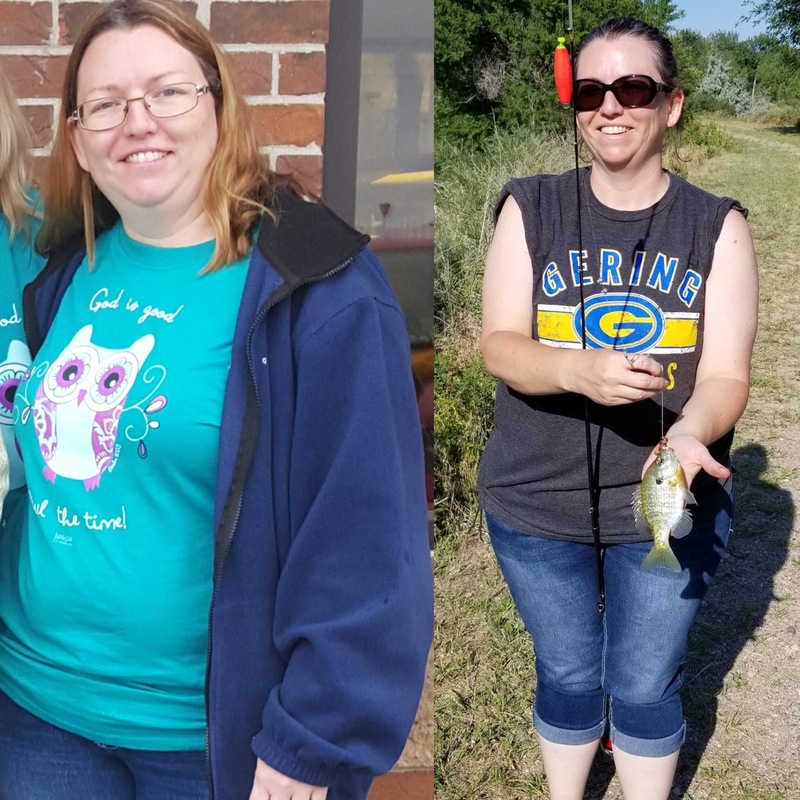 Jennifer Lost 47 Pounds with the 30 Day Clean Eating Challenge! 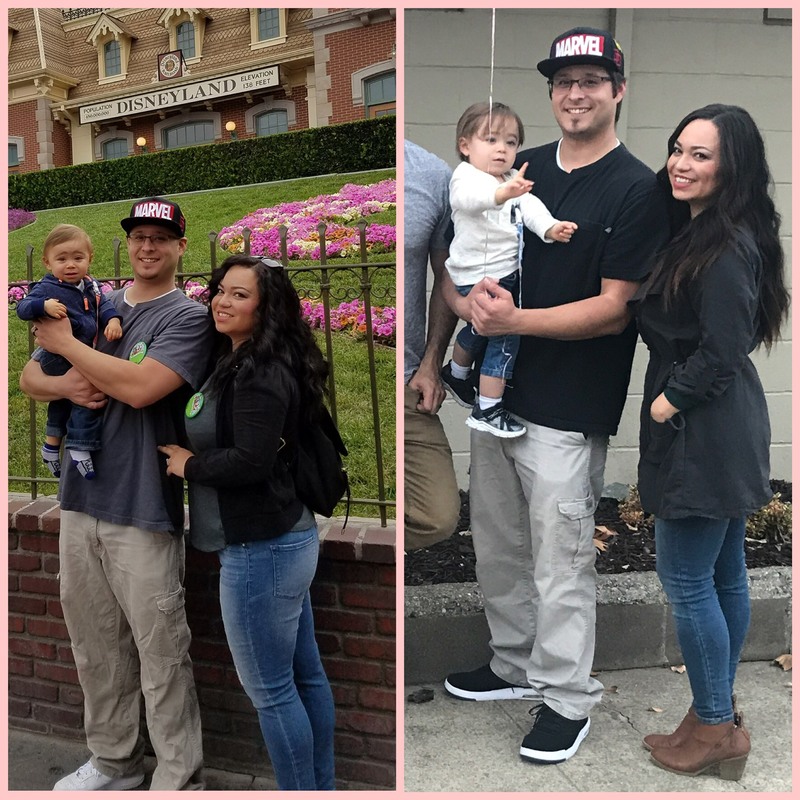 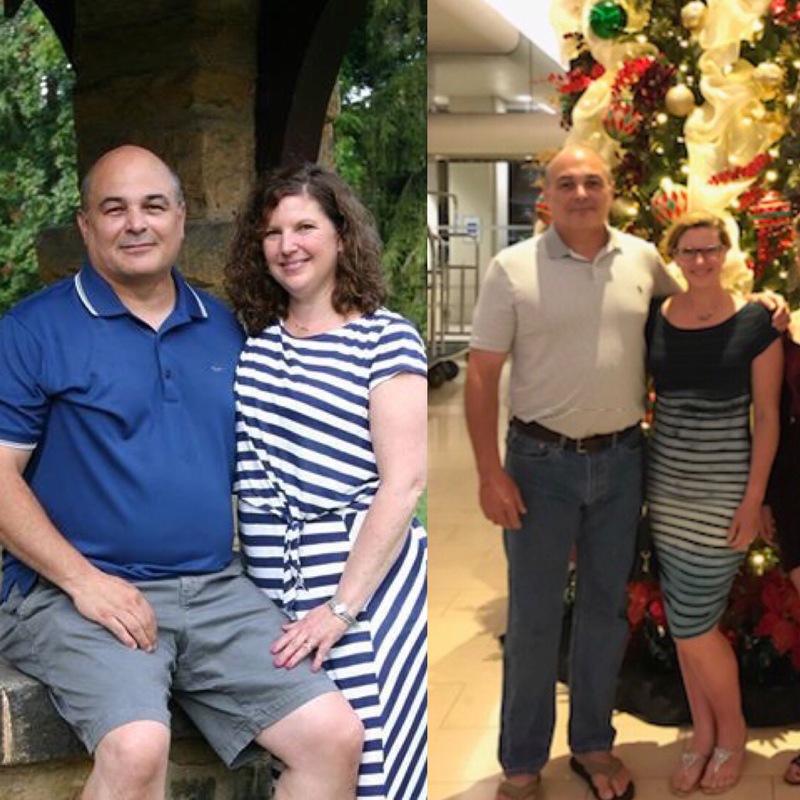 How this Couple Lost a Combined 92 Pounds with the 30 Day Clean Eating Challenge! 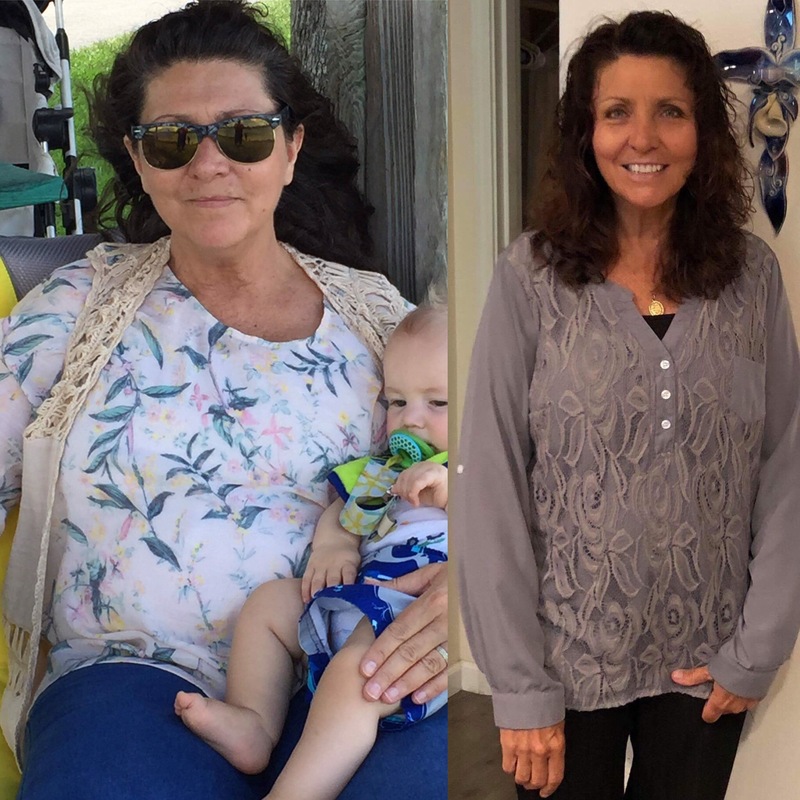 Lola and Bill Lost a Combined 70 Pounds with the 30 Day Clean Eating Challenge!